Jamey Cua was tied for 8th in the area after ten games with 14 TD. Cua led the Stallions with 911 yards rushing in the regular season and set the record for most rushing yards in a season with 1,341. 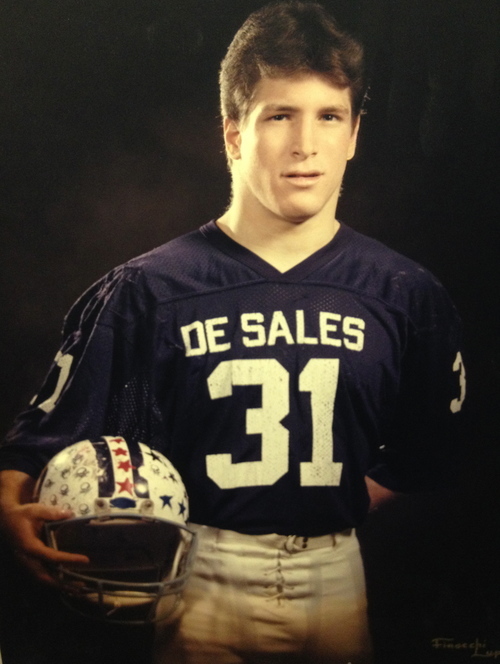 Despite fumbling on his first carry, running back Paul Haynes finished with 151 rushing yards on 17 attempts and a touchdown to lead DeSales to their first-ever state championship. Trailing Orrville 7-0, 8 minutes into the 2nd quarter, the Stallions only had one first down before going on an 80-yard, 17-play scoring drive. With 2:08 left, DeSales quarterback Mike Asbeck hooked up with Shawn Ream on a 3rd-and-5 for a 49-yard touchdown pass. It was the first reception of the year for Ream and it gave the Stallions a 21-13 lead. 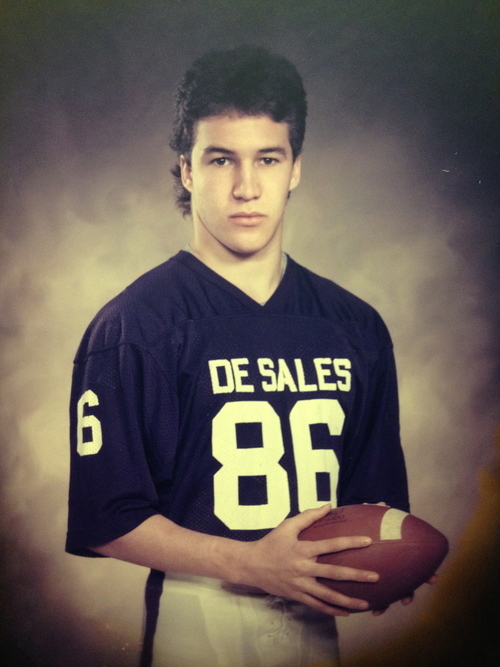 We encourage team members, parents, alumni and/or fans to share their photos or favorite memories about the 1985 DeSales Football team. Click on the button below to submit your favorite memory! 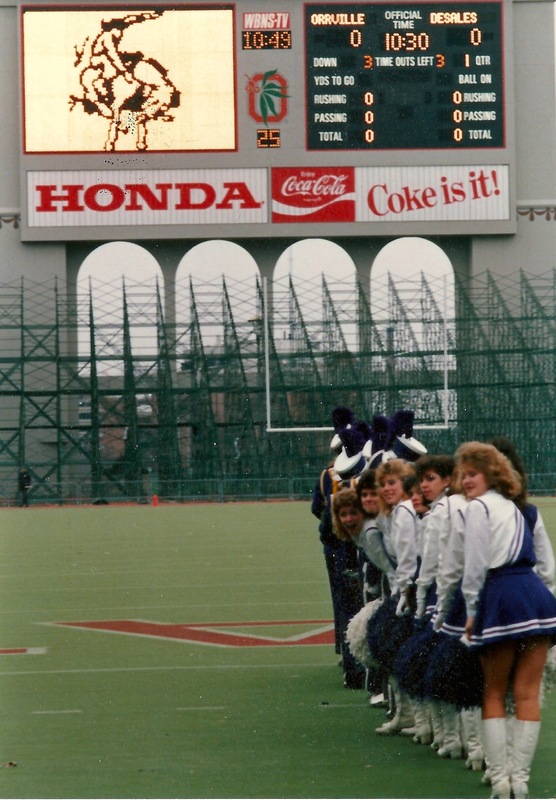 Submit your favorite memory of the 1985 Football team!